FRESH FIGS are in season and I love them dearly. They are so freaking gorgeous and absolutely delicious to EAT. Figs are one of the healthiest foods on the planet. Did you know that they even help prevent and cure acne? You can actually mash up fresh figs and use them as a cleanser to clear up your skin. Hmm… I prefer to eat my figs but might have to give this a try. 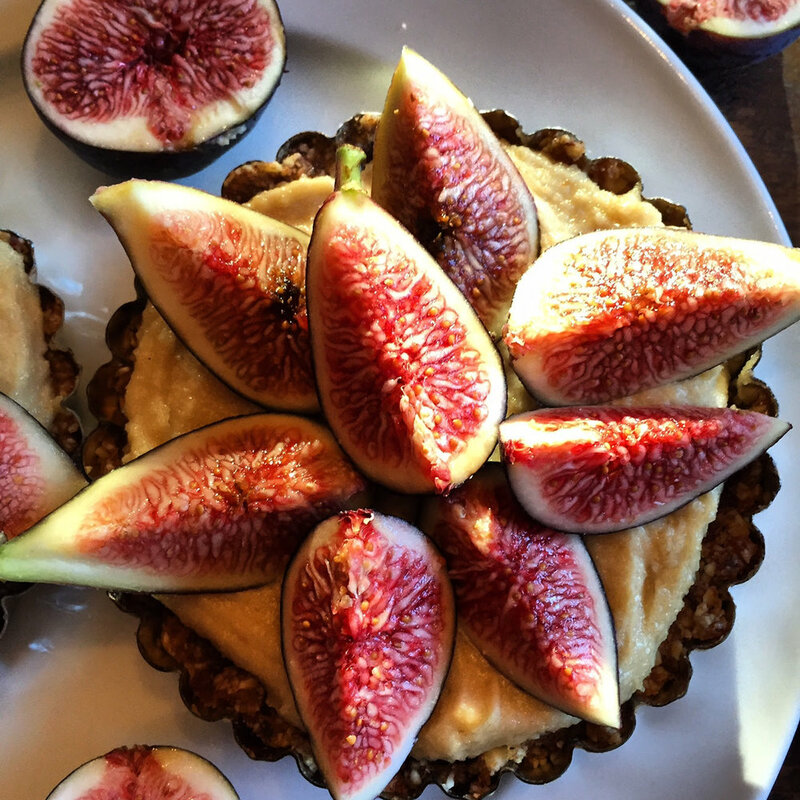 Anyhow,I made the most beautiful Fresh Fig Cashew Cream Tarts for a dinner party last week and they were a HUGE hit. You must give this recipe and try. And guess what? It is easy to make too! To make the crust: pulse the nuts in your food processor until they are crumb consistency. Add the other ingredients and pulse until the mixture starts sticking together. You might need to add a few more more dates. Press this mix into the bottom of a large tart tin or several tartlet tins. Place in the fridge to chill while making filling. To make the cashew cream filling: blend the cashews into cashew butter then add all the other ingredients until smooth. Add water if needed. You can make thick cashew cream or add a little water to thin it out a bit. Spoon this evenly into your tart/tartlet tins. Top with beautiful fresh figs. Place in fridge for 1-2 hours to firm up the filling. Note: The assembled tart will keep up to 2 to 3 days in the fridge. The filling and crust without the figs will keep for up to 5 days in the fridge and several weeks in the freezer. 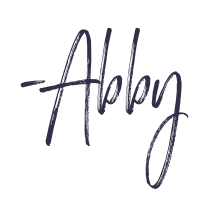 Okay, I am off to work but I hope you have a FABULOUS evening.